Andrew Lincoln’s final episode of The Walking Dead is just a few days away. But for the rest of the cast, Lincoln has been gone for months. 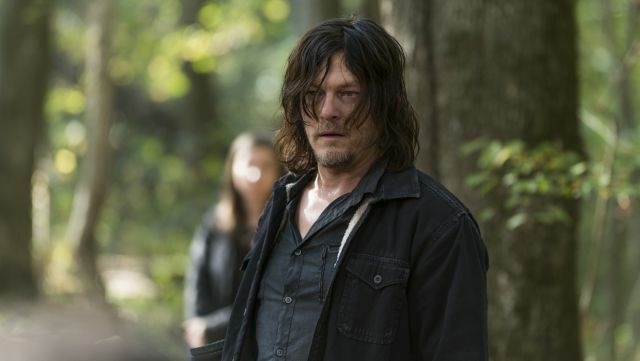 According to Norman Reedus, it’s just not quite the same without his friend and co-star. Reedus also shared a story from Lincoln’s last day on the set, and he couldn’t resist pulling one last prank. AMC will air Lincoln’s final episode of The Walking Dead on Sunday, November 4. What do you think about Lincoln’s Walking Dead departure? Let us know in the comment section below!